FREE 1/2 page ad in color. Value of $96 Whooot! SURPRISE: I’m not done yet! For those who did not win the $200 Amazon Gift Card, nor the FREE ad in Opal, Bart and I are sending each of you a …..
Bart and I are just so friggin happy we have to dance. Thank you everyone so very much. “I pick? Okay, okay,” he says jumping like crazy. He’s starting to get over heated, turning his green skin to a lovely shade of puce. Drum Roll: Grand prize winner of the $200 Amazon gift card is Jennifer Lane. Congratulations, Jen. Please send me your email address to receive your digital Amazon gift card. Second prize winner, FREE ad in OPAL magazine is Yolanda Renee. Congratulations, Yolanda. I will email the OPAL gift certificate to you. Thanks a zillion, my dear friends. Whoa! So excited. 😀 Congratulations on the success of Forbidden, Judy! Now go have a great time spending that gift card, LOL. You did a beautiful job, I can only hope to emulate it when The Snowman is released this spring. Thanks, so much for the ad. I’m thrilled! I’m looking forward to seeing your ad in OPAL. I just got in from an in and out Sunday and Monday being partially on the road and took time to read this. It is now 9:35 p.m. at night here but I didn’t want to go to bed before I tell you how proud I am of you, and I was extremely proud of being on your team. You have a great book in Forbidden and some of my German readers, (I don’t know how many) who are native English speakers and non Native speakers have downloaded your book. Thank you for letting me participate in your success. 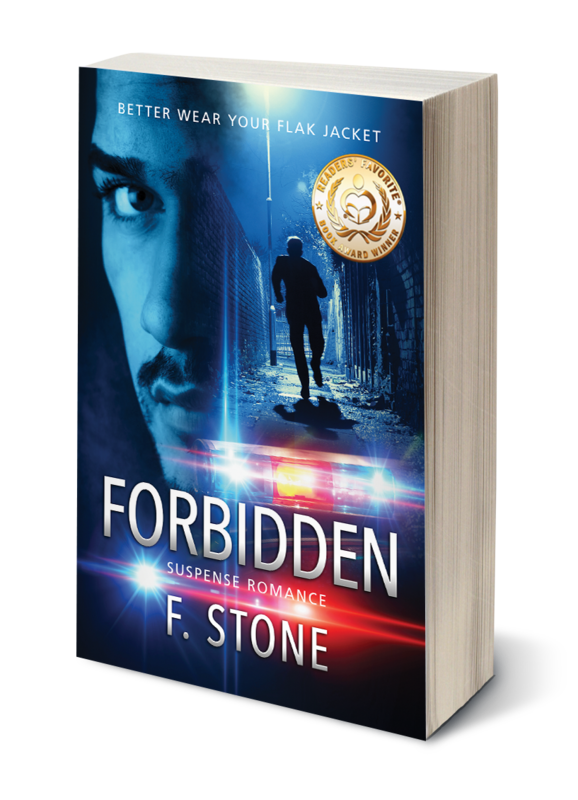 On February 14, I participated on the launch team of F. Stone for her new romantic suspense book, Forbidden. The first week of the launch her book reached a number three ranking and has stayed on the top ten list. That is because of loyal readers like you who followed the call and downloaded her book. I want to thank all of you who downloaded her book based on the review that I wrote. 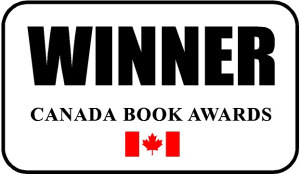 You all are wonderful readers, and I am so thankful that you take me at my word when I say a book is a good read.